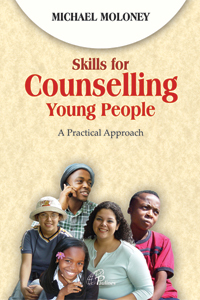 This book discusses some of the varied skills that spiritual directors need in order to enable directees make serious decisions about their lives. 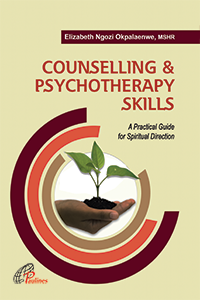 Spiritual directors need to have several counselling skills, psychotherapy skills and psychological understanding to add to their spiritual direction skills. 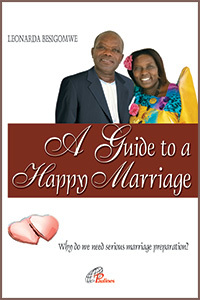 As the subtitle, 'A Practical Guide for Spiritual Direction', suggests, Sr Ngozi aims to cover the major areas of this important topic for practising spiritual directors/guides. In the last twenty years spiritual direction or spiritual guidance or companionship has become much more widely known and practised in the wider community rather than simply in the Catholic Church, or even Churches of any denomination. 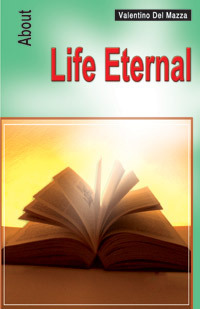 People now talk of being spiritual rather than religious, and hence a book like this can appeal to a wide audience. There is no preview available for the book. 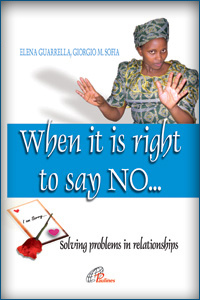 There is no video review available for the book.